Keynotes, consulting, & workshops to ensure your frontline employees deliver the brand promise in every customer encounter. What does it mean to have a culture of No Fail Trust™? When each person in your organization is empowered to make impactful decisions, fully understands the importance of the mission, and has the training needed to perform at their best, you’ve created an atmosphere that does nothing but succeed. 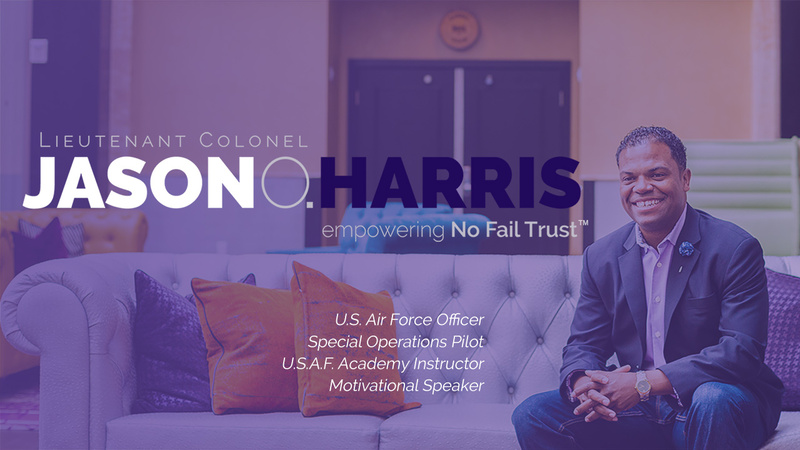 For over 17 years as a United States Air Force officer, mission commander, and special operations pilot, Jason has led teams where failure was not an option. Training was in place where every team member could fully trust each other to deliver. Which option will drive the best results for your organization?